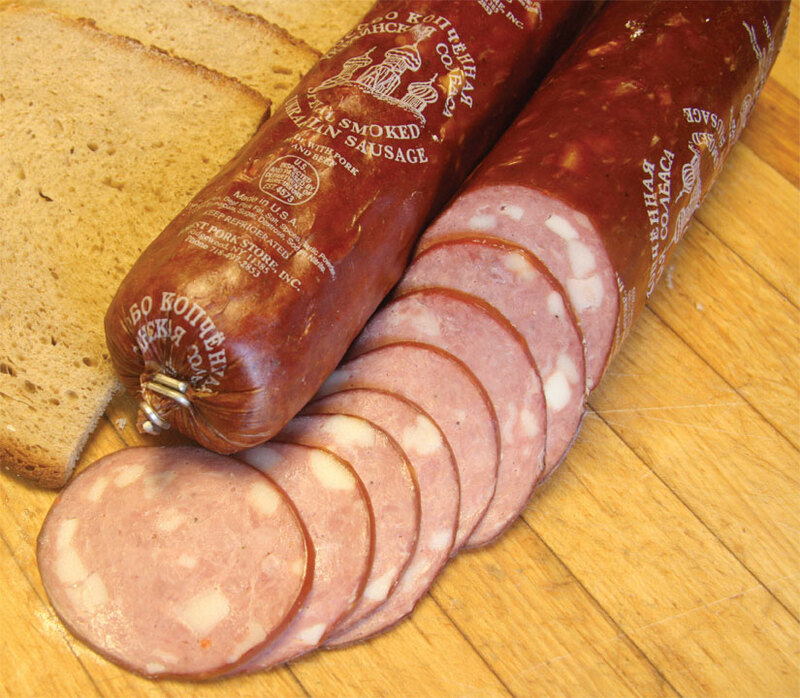 Salami is very common amongst Europeans. 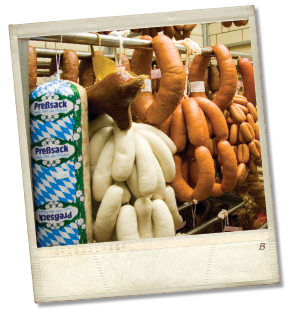 It is a cured, fermented and air-dried meat that is prepared with only the highest quality fresh ingredients. 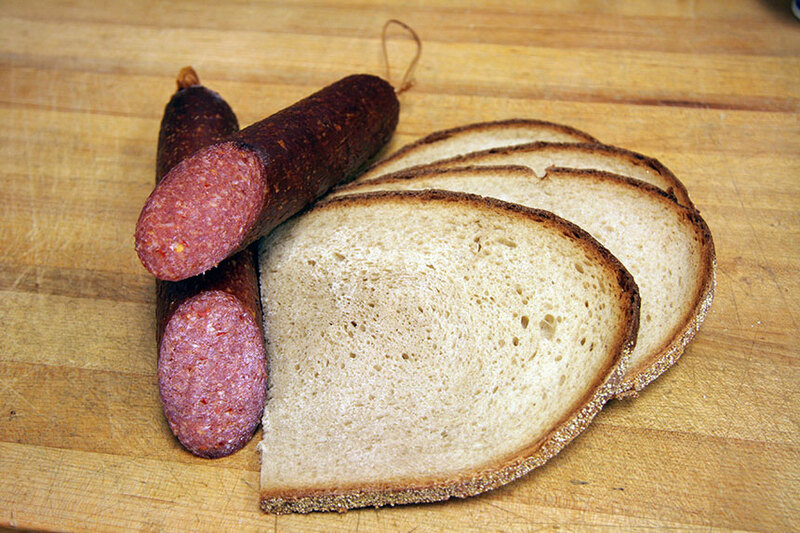 Slice it up for sandwiches and snacks, then watch it disappear within minutes! A tasty classic treat. 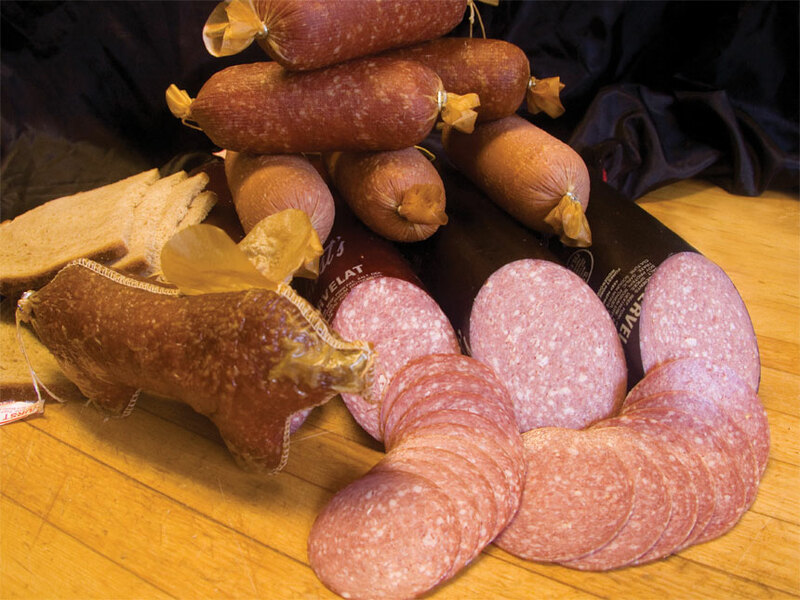 Our delicious salami in the shape of a pig. Great for gift giving. The czar would be proud. 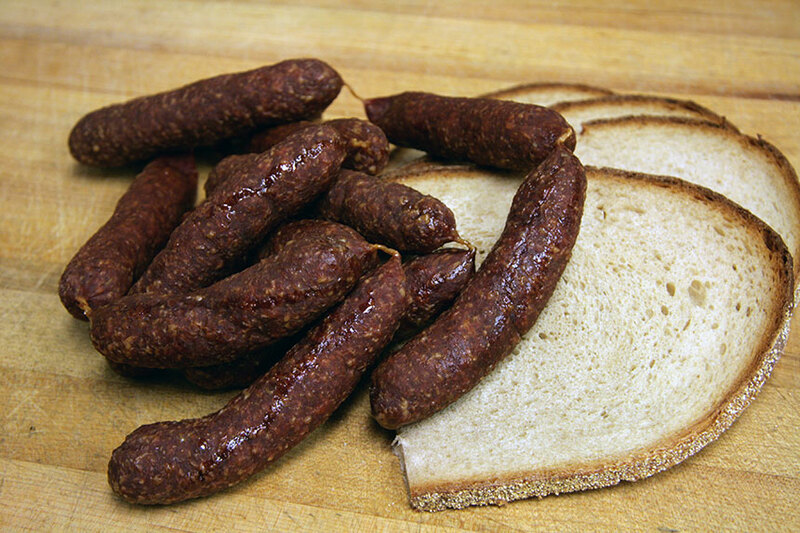 A favorite of our Russian customers. 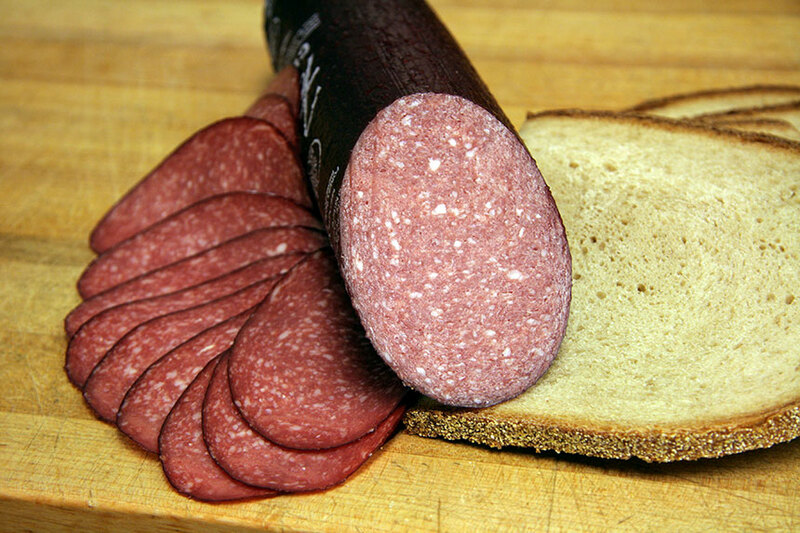 Fine cut salami in a ring shape. 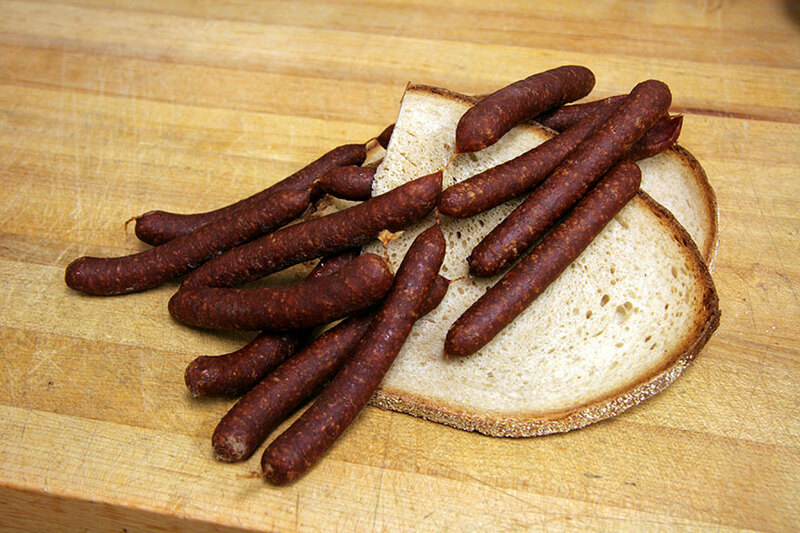 Coarse ground salami stick with paprika & cracked red pepper. 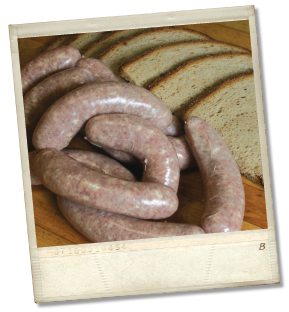 Dry sausage for snacking, just slice and eat. 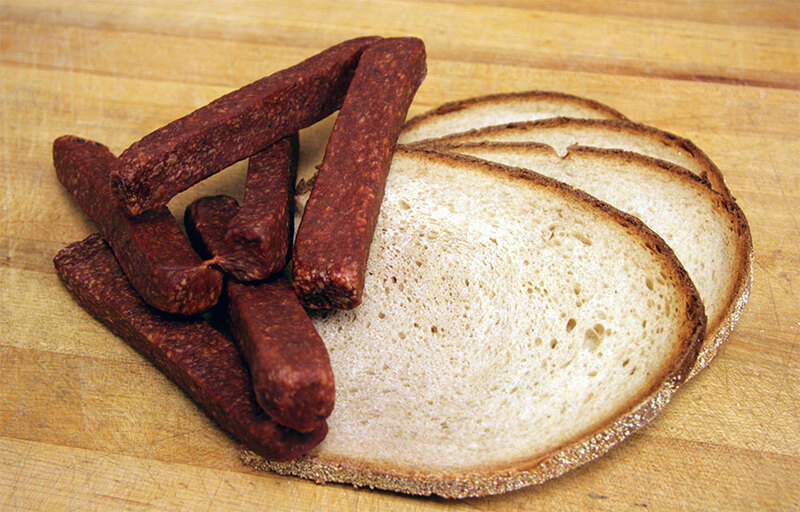 Mini salami sticks - a great salami snack. 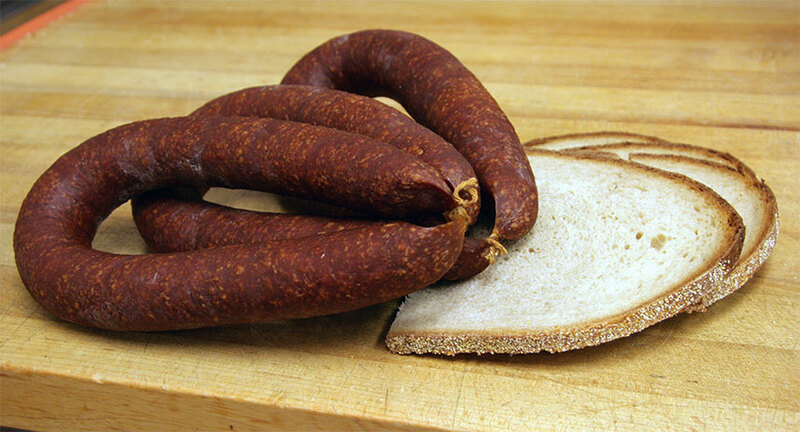 Swiss style - air dried beef salami stick with caraway. 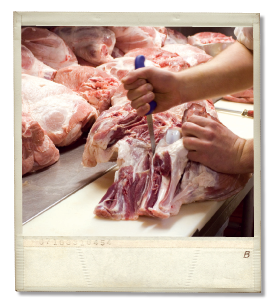 COPYRIGHT FOREST PORK STORE. ALL RIGHTS RESERVED.